Starting infant school can be a worrying time for children and parents but with preparation anxiety can be reduced. 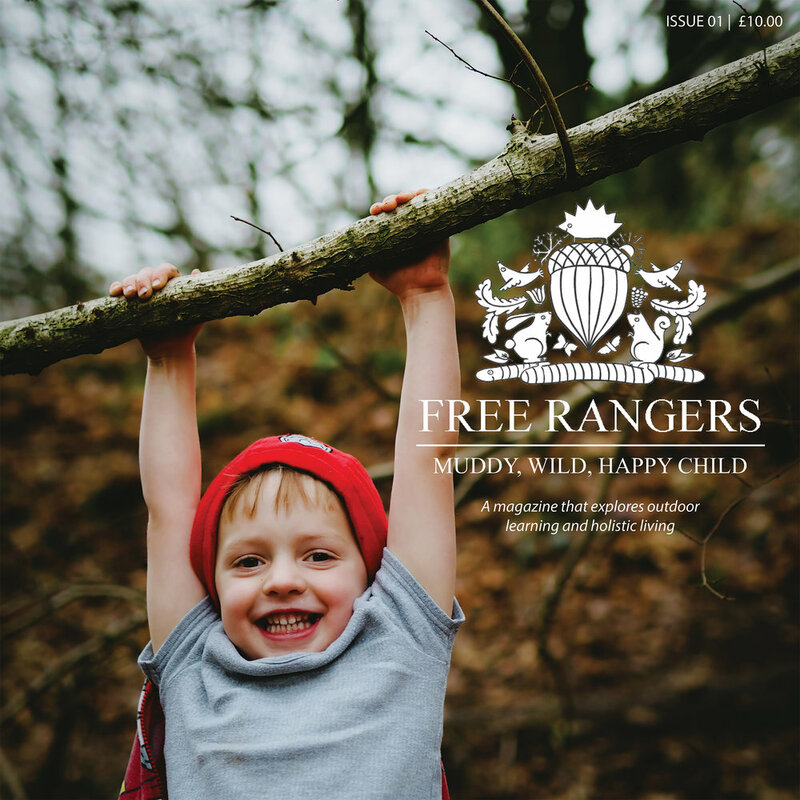 At Free Rangers we follow a 'school transition' time line which helps us prepare our children for school. In January staff discuss school readiness and highlight those that may need support. In February meetings are had with parents of children that may require a 'kept in mind' document these give teachers the information about what works best for the child. For example, give me time to make a choice, give me a space to go and reflect on my actions. In March the deadline for transition funding documents and a meeting about school at nursery for our school leavers parents. In April staff incorporate school resources into play, going to school books, uniforms in the dressing up box and encourage independence for school leavers. In the den we encourage independence where your child is encouraged to organise their belongings, don’t underestimate the task as it would be much easier for staff to organise it all and tell your children not to touch their bags but instead we encourage independence and the chaos that that can cause. For our staff it has been lovely to hear schools feedback where they have said, “ You know who has come from FreeRangers as they can organise themselves and their belongings.” (Shoscombe.) Mark making and hand strengthening activities are encouraged for our school leavers. Using squeezey bottles to strengthen hand muscles and letter and name recognition games. April school decisions are shared and collated. In May schools are emailed and spoken to about their new arrivals and information shared such as friendships, diet, behaviour, advanced learners and any support with learning that will be ongoing. During May and the following months schools start to arrange meeting to say hello and meet the children that will attend their class in September. Near the end of June there will be a meeting with all parents to share children's 'Moving On Forms' these state where a child is with their learning, how they like to learn and any information that schools will need to know about that child. At the end of the July term we hold a leavers ceremony where we celebrate children's achievements and wish everyone well on their new journey ahead. This takes place in the paddock where refreshments are available and the opportunity to take photographs of your child recieving their leaving certificate and medal. Handy tips for parents and carers are: Let your child wear their school uniform DO NOT KEEP IT FOR THEIR FIRST DAY. There’s nothing worse than scratchy new clothes that will distract your child from settling in and feeling comfortable on their first days at school. Let them get to know their new school property and either label or colour code their name tags in their belongings. This will help at PE times when all the clothes will look the same. Don’t keep school shoes for their first day let your child practise putting them on and off and learn to recognise them. A child will not learn if they are distracted by feeling uncomfortable in the new clothes that they wear. Practise the morning school run, what to have for breakfast, what to wear, wearing their rucksack, carrying their bag. Make links before school starts, at nursery guide your child to carry their belongings, pack their drinks bottle and get dressed themselves in the morning. If you drive past your intended school make a comment about it, maybe go for a Sunday walk following your school route to familiarise your child with their new routine. It’s useful to read stories about starting school and talking with your child about it. We find a balance talking about school without talking too much about school. It can be difficult especially with other family members and friends often talking about being a ‘big boy’ or ‘grown up girl’ where the pressure is put onto our children. Be very matter of fact and liken it to the room moves at free rangers, when you are older you move to the next room from the hive to the burrow, to the den and to reception class. Whatever your child’s reaction remember the reception class teacher has seen it all before. Schools are very familiar with children who are worried in their first few weeks. Schools have systems to help children adjust to their new environment. Many operate a buddy system where they are paired with a pupil already established at the school. Some schools use shorter attendance days starting with the morning then adding lunch time then afternoons then all day! You need to find out what system your school uses then talk with your child about what to expect. Schools often have open days where they can meet their teacher and explore the class room and school environment. Keep communicating with your child during the first few weeks of school. Many children will not want to go a couple of weeks in as the excitement wears off however monitor for any changes in behavior, being quiet and dawdling at breakfast time, how do they react when you ask them how their day was. Keep questions simple and specific, who did you play with? It’s common for children to not want to talk about school after a long day, remember they have been asked questions all day by their peers and teachers so many do not want to answer more questions. Be patient and you’ll find that out of the blue they will talk freely about events at school in their own time. If you are at all worried talk to your reception teacher as they are your first point of contact.